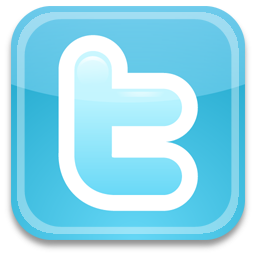 The history of the Chamba region dates back to ancient period and is well documented. The high mountain ranges with tough routes has helped it conserve its rich tradition and culturre. The area was inhabited by certain Kolian tribes. Kolians were later replaced by Khasas and Khasas were replaced by Audumbaras (2nd Century BC). From 4th Century AD (Gupta period) the region came under Thakurs and Ranas. The 7th Century saw the rise of Rajput dynasities. In 500 AD a legendry Rajput hero Maru founded Brahamputra (Bharmour) 75 Kms east of present chamba in the valley of the river Bhudhal. His dynasty contuned to rule from this town for around 300 years. Towards the end of Maru dynasty the region totally disintegrated with many numourous Ranas and Chieftains controlling small areas, often fighting among themselves. It was at this oing that Sahilla Varman came on the scene and integrated the whole region into a state. Sahilla Varman shifted his capital to the more central location on the bank of river Ravi, and named the town after his beloved daughter Champavari. 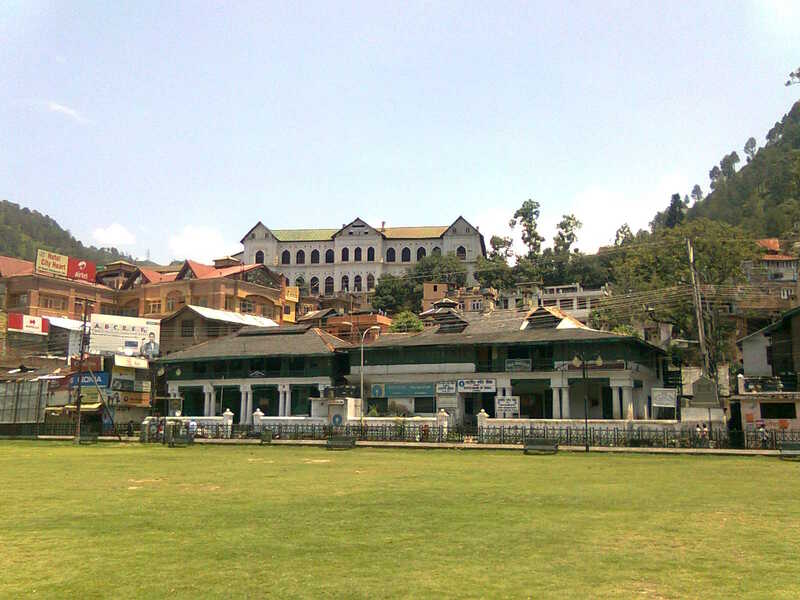 Thus the present day town of Chamba came into existence. Due to the toughness of the terrain the region remained invincible to any of the major foreign invasions. Akbar and Aurangzeb tried to extend their control over the region but were not successfull. A ruler from Chamba Raja Prithvi Singh was a great favourite of Shahjahan and visited the mughal court many times and broght with him mughal style of court life and architecture to Chamba. Even the Sikhs who subjugated many hill states including neighburing Kangra spared Chamba in lie of the service rendered to Maharaja Ranjit Singh by Wazir Nathu of Chamba. When the Sikhs were defeated by the British the territory came under British, with the local rulers paying an annual tribute of Rs 12,000 to the British. After independence of India in 1947 the princely state of Chamba was merged with India on April 1948 and after the formation of Himachal Pradesh it was made a district of the new state. The District Library was established in June 1959. 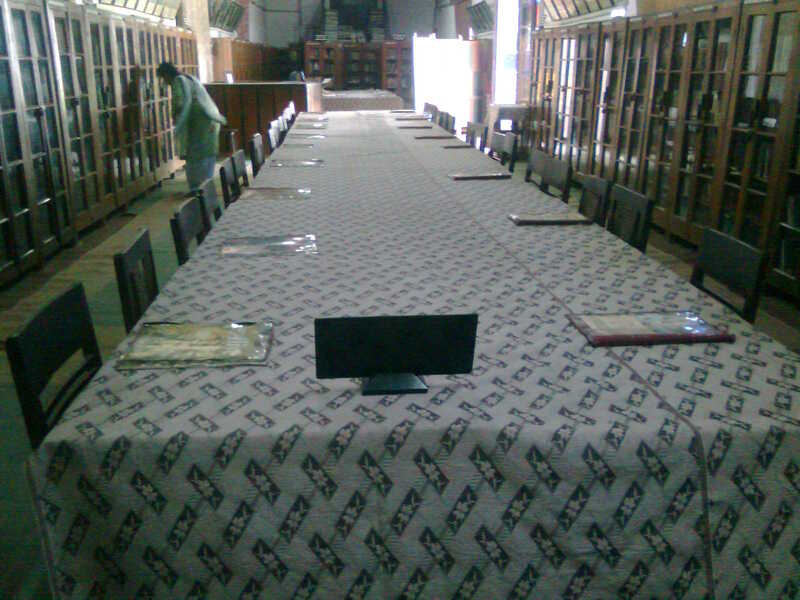 The library shares the Akhand Chandi Palace premises with the local Govt. P G College. The palace was built around 1747-1765 AD by King Umed Singh and was later renovated by King Sham Singh with the help of British Engineers. This magnificent building stands as pride of the town with many ancient temples and other historical buildings surrounding it. The descendents of the ruling dynasty handed over this building to the state Government and it was converted into a college in 1958, while still holding its heritage status. A portion of the building was alloted to the District Library in 1959. The library occupies a giant hall facing the famous Chougan and river Ravi. 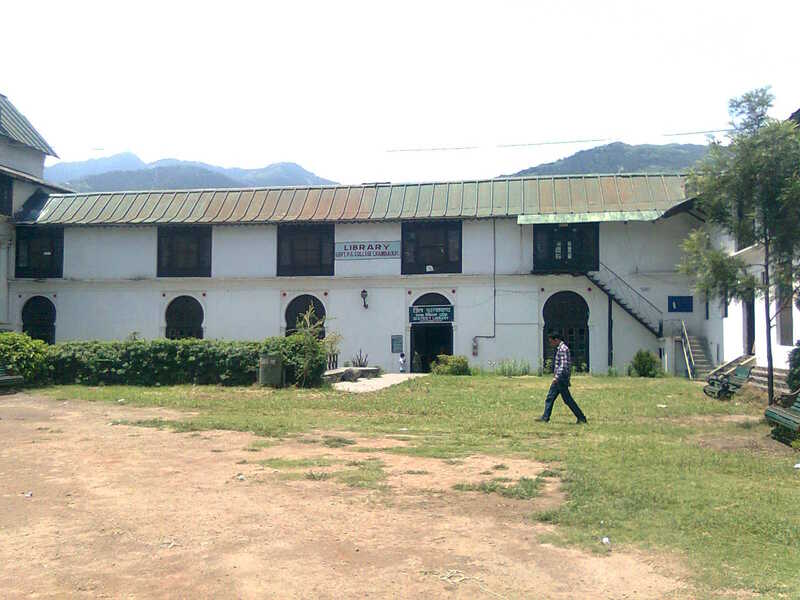 The hall was specially erected in the year 1900 by the Raja when Lord Curson visited Chamba. The interiors are beautifully decorated with wood work. One can have full view of the offices, market and Chougan below and hills in the distance from the arched out windows with sufficient space for sitting chairs. The entrance is in the middle of the hall. On the right are the main book stacks and on the left are reading tables. In the middle, facing the entrance is the circulation desk. Librarian's office is to the extreme left on a elevated platform. It makes a perfect environment for silent reading. Chamba is situated at a diatance of around 600 Kms from national capital New Delhi and 378 Kms (approx.) from state capital Shimla. It has an average elevation of around 1000 mts. The library is located at a walking distance from the city bus stand near the DC office, District Court complex and other buildings of importance. Mr Gyana Nand Katiha from 1959 to 1961. Mr Sohan Lal Gupta from 1962 to 1964. Mr Rup Singh Guleria from 1965 to 1967. Mr Laxmi Prashad Sharma from 1968 to 1998. Ms Chander Lekha from Oct. 1988 to present. 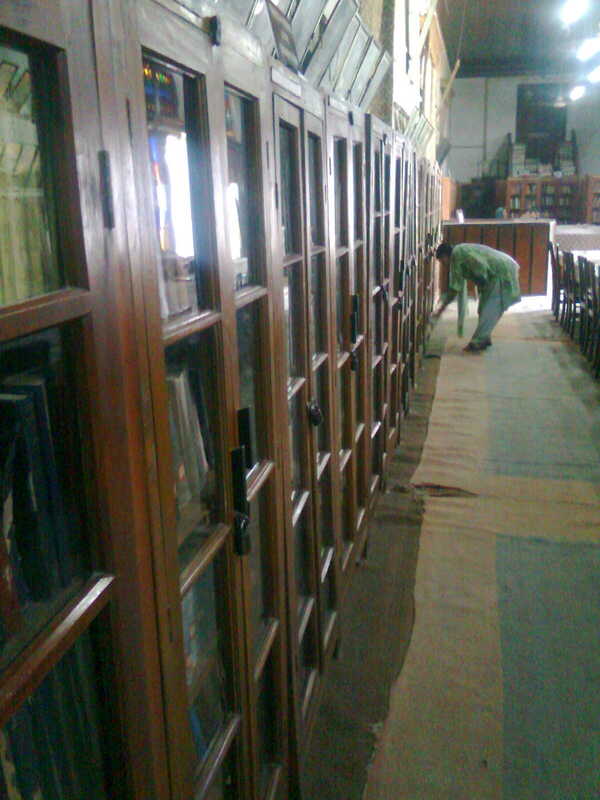 The library has a rich collection of more than 37,200+ books in English, Hindi, Punjabi, Urdu and Sanskrit languages. 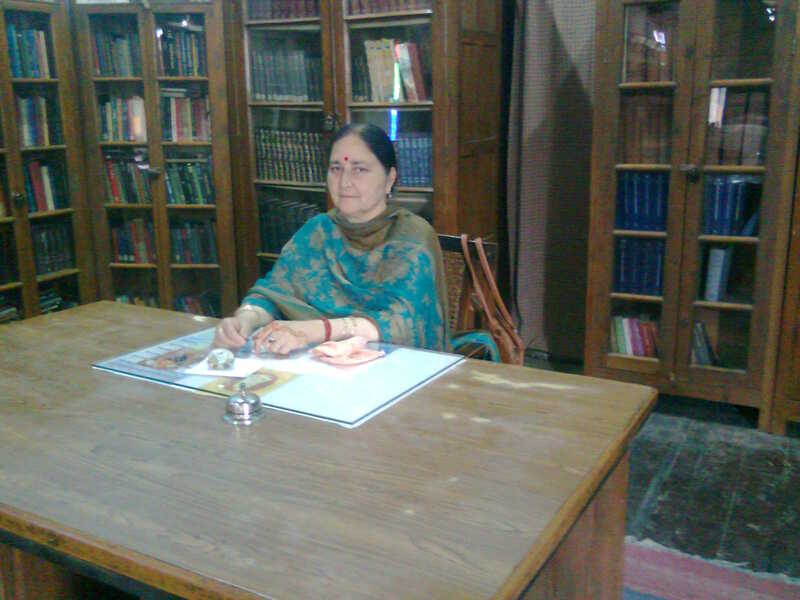 The library also maintains special collection on local Chamba Literature and Yoga Collection. The library subscribes 10 newspapers in 2 languages i.e. English adn Hindi and around 20 magazines. 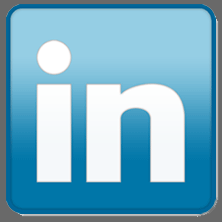 The library has 262 registered and active members from 1998 (after the revision of registration fee the count was started over leaving out the inactive members) till now. 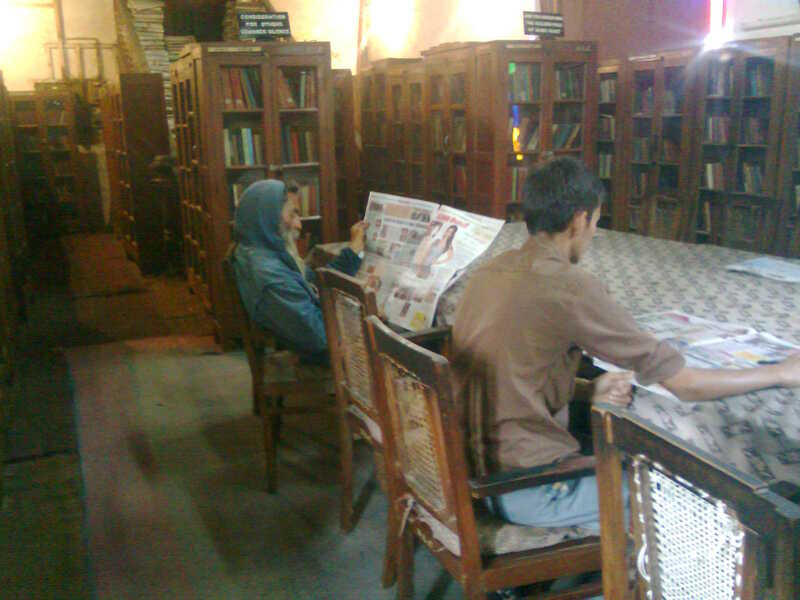 The library makes use of 3 pcs with internet facility for office work but the library services are offered manually.